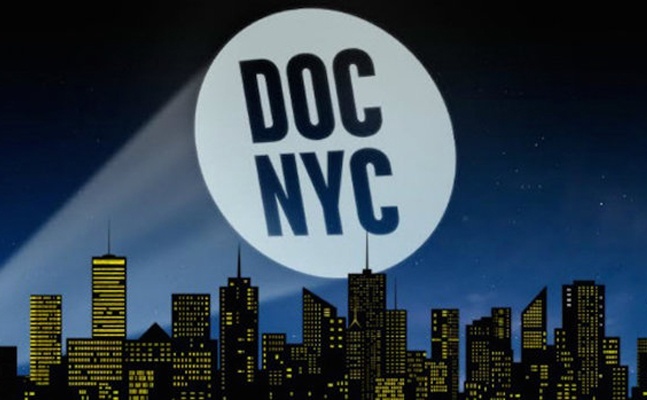 This episode is dedicated to DOC NYC, America's largest documentary film festival. Guests include filmmakers Michael Galinsky & Suki Hawley with their new film, "All the Rage", Sabine Krayenbühl & Zeva Oelbaum with their new documentary, "Letters From Baghdad", & Tomas Leach with his new work, "The Lure". Sponsored by audible.com.